Had 'Gold Medal' on my breast. Just 'Pride of Bloomington' on my pants. Was my flour sack underwear. And tougher than a hippo's hide. Wore the sturdy garb of sack. That a penny saved is a penny earned. Livestock feed was sold in cotton print feed sacks in the 1950’s. I don’t know which company or companies came up with that idea, but it certainly was a terrific marketing strategy. I’ve heard people say that they grew up thinking that Purina Feed Company was the largest clothing manufacturer in the world. There were many very colorful and very beautiful patterns. 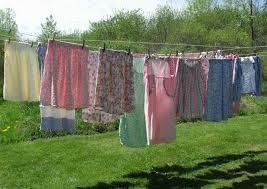 They were used for clothes, curtains, dish towels, sheets, pillow cases, aprons, and I don’t know what all. 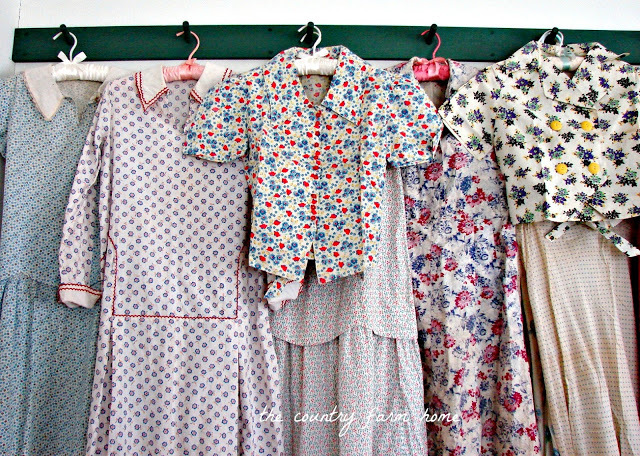 Farm ladies made dresses and aprons from them. Every farm kid growing up then had shirts or dresses made from feed sacks, and we were proud of them. One of my favorite shirts as a kid started its life surrounding a hundred pounds of livestock feed. 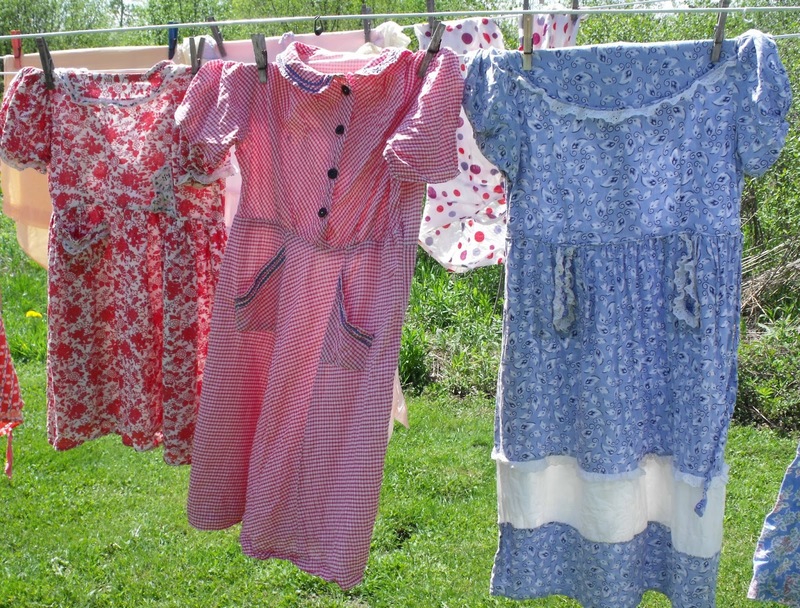 After all, how many kids got to go to a feed store to pick out a shirt or a dress? That was a real treat! The retailers probably were not too happy with this development. 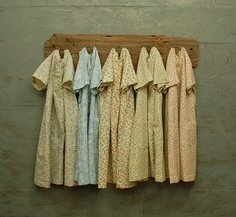 The farm ladies selected the print they wanted, often needing a particular matching one to complete a garment. And, of course, the one they selected was on the bottom of the pile. 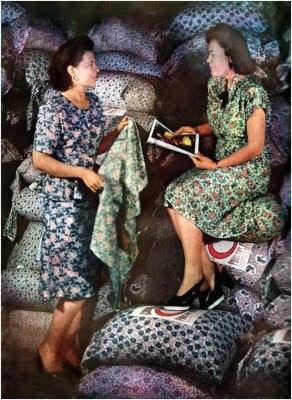 I wonder how many times some of those stacks of 100-pound feed sacks had to be moved just to get the particular fabric pattern that a lady wanted. In the summer, feed stores are busiest on rainy days. I’ll bet some rainy days, they had to move and re-stack all their feed dozens of times. How they kept their patience in moving all those 100-pound sacks of feed is beyond me! 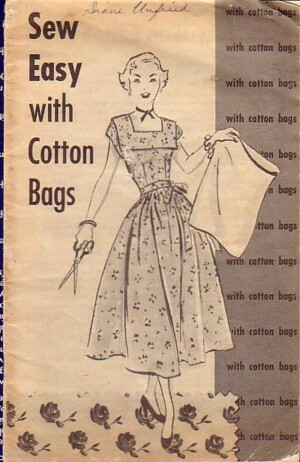 Some time in the late 1950’s the sack dress became the big high fashion rage. 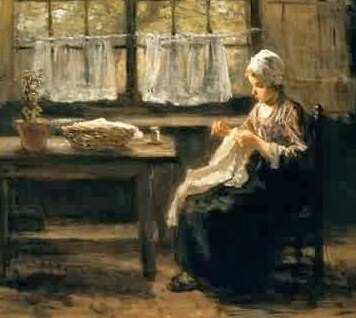 What the fashion industry didn’t know was that farm ladies had been wearing sack dresses for years! 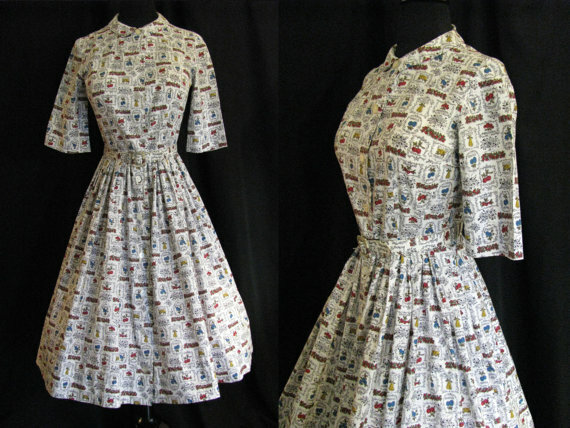 And the sack dresses that they made were certainly much more attractive than the new high fashion ones. 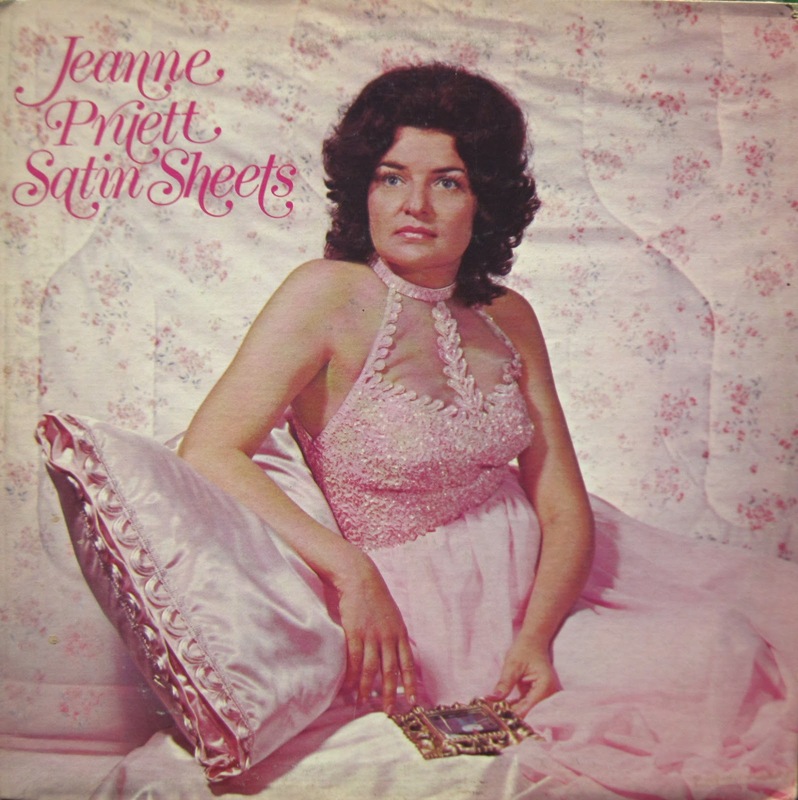 The country music star Jeanne Pruett of “Satin Sheets” fame told a beautiful story about feed sack clothes. 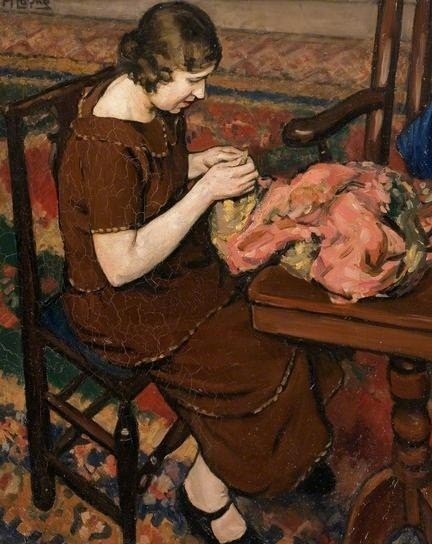 Her mother had made her a new dress for Christmas when she was 10 years old. 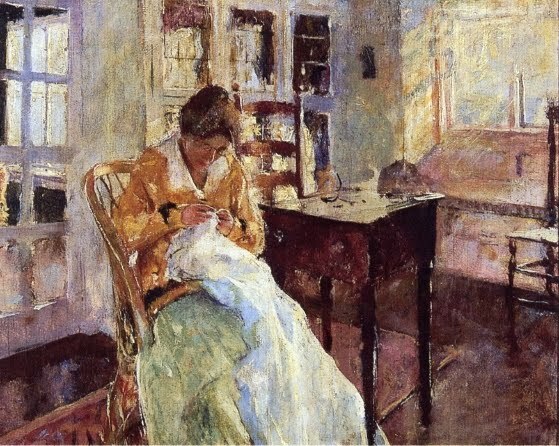 It was very beautiful, made from a cream colored fabric with tiny yellow daisies on it, a fabric that began its life surrounding 100 pounds of feed. Jeanne was very proud of it and couldn’t wait to go back to school to show it off. 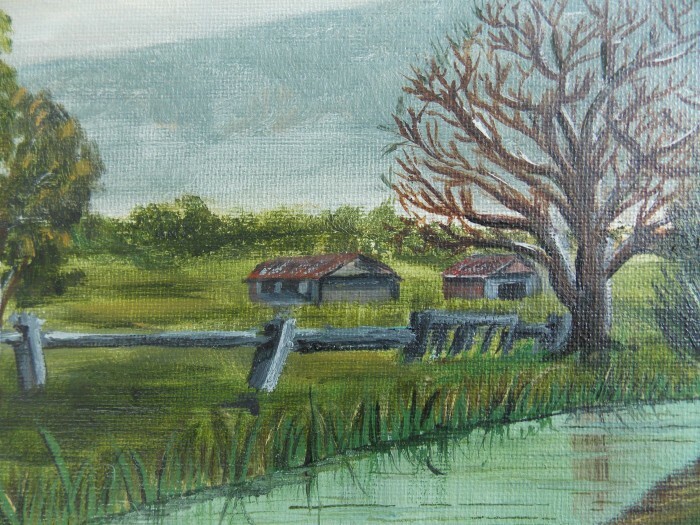 But a boy from a neighboring farm had on a new shirt, another Christmas gift, made of the very same fabric. It was obvious to everyone that both garments had been made from feed sacks. They were both teased unmercifully all day and spent much of the day in tears. 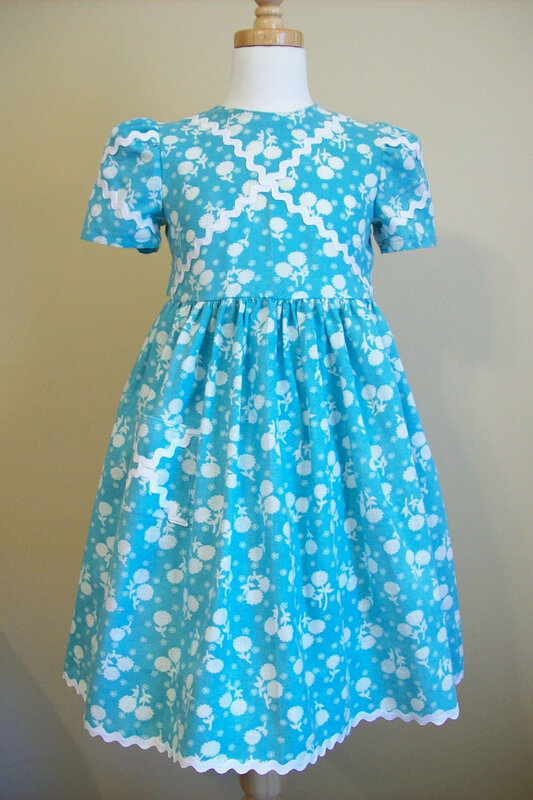 When Jeanne got home, her mother asked her how the other kids liked her new dress. 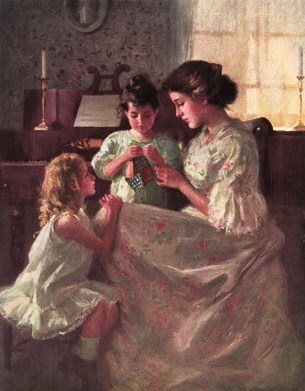 Jeanne, with amazing sensitivity and maturity, simply told her mother how pretty everyone thought it was. She never told her mother how badly she had been hurt. That was her Christmas gift to her mother. 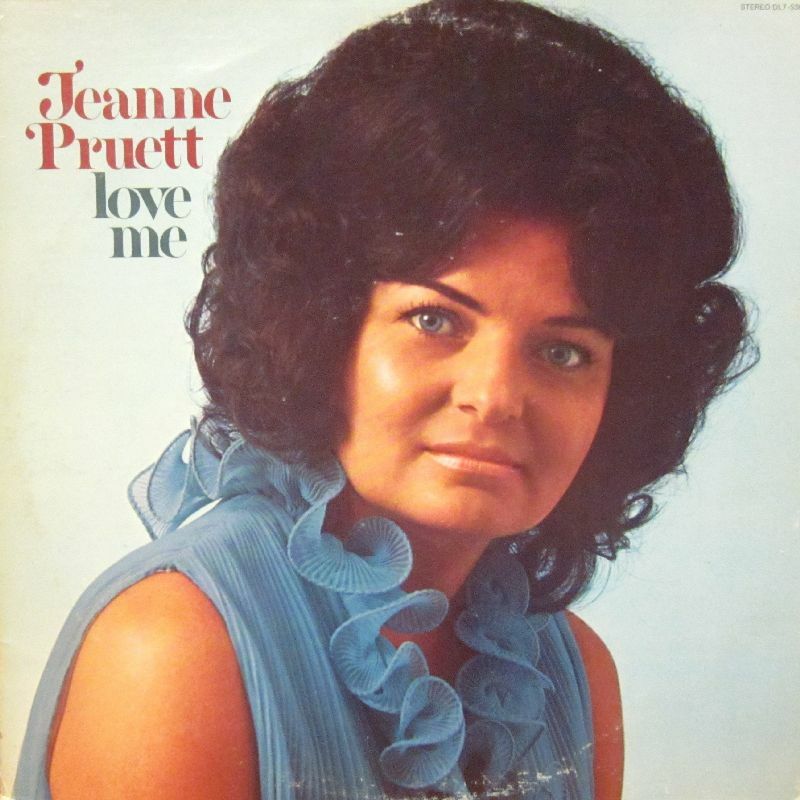 How ironic that Jeanne went from wearing feed sack dresses to become famous for singing the song “Satin Sheets!” She can now buy designer clothes and all the satin sheets she wants. 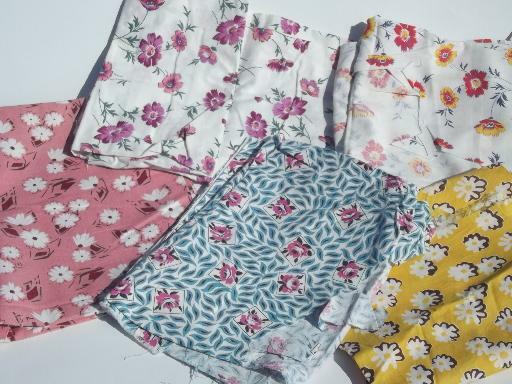 .....The thrifty farm wife quickly discovered that this cotton bag was a great source of utilitarian fabric to be used for dish cloths, diapers, nightgowns and other household uses. 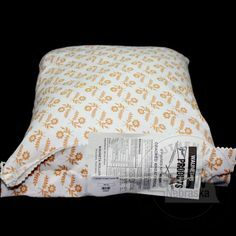 Manufacturers decided to take advantage of this and started offering sacks in various prints and solid colors as a marketing ploy to create loyalty. 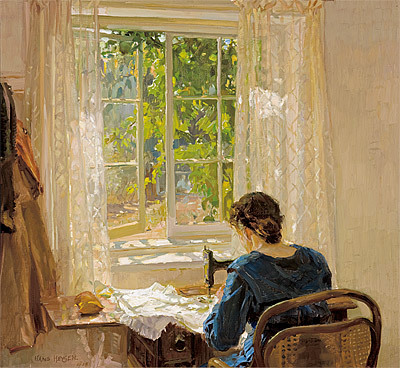 It would take three identical sacks to make a dress, for example, and the farmer just might be induced to buy more that way. It was not hard for the farmer to purchase his goods in feedsacks. 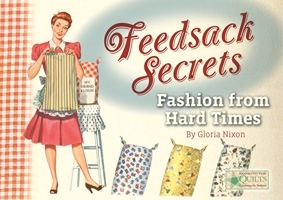 The flour industry consumed the largest share of the feedsack market with more than 42 percent. Sugar was next with 17 percent followed by feed, seeds, rice, and fertilizer. These feedsacks came in different sizes, and the quality of the cloth varied with the item it carried. Sugar sacks, for example, were much finer in weave. 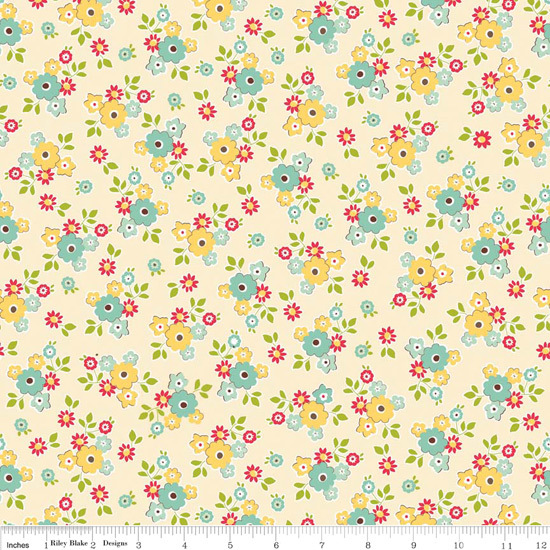 By 1914, sacks came in 10, 6, 4, 3, 2 and 1 pound sizes, although these sizes varied by manufacturer. President Roosevelt standardized sizes in 1937. A 50 pound feedsack measured 34 x 38 inches. A 100 pound sack measured 39 x 46.
any other woman can surmise her thoughts. 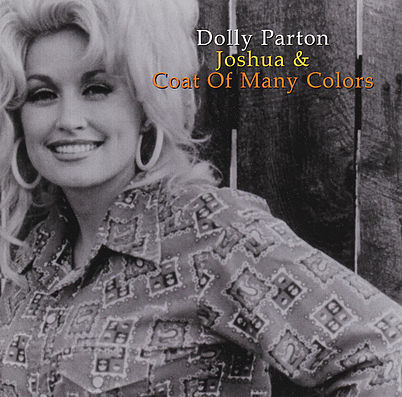 Written and recorded by Dolly Parton. Reached #4 on the U.S. country singles charts. A versatile item, was the flour sack. And Mom braided rugs from one hundred strips. 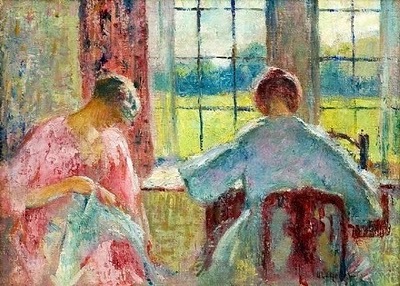 before needlework is in the dictionary. and #28 on the Billboard Hot 100. Spent three weeks at #1.
from the delicate toil of the needle.